Aiming to wrap up the epic storyline that began with “Batman: Arkham Asylum” and continued with “Batman: Arkham City”, Rocksteady Studios is prepared to unleash the final chapter in their successful Batman Arkham series with “Batman: Arkham Knight”, which hits consoles and PC this coming June. That being said, the developers and people behind Warner Bros. and DC Entertainment have released this advertisement that sees people from different walks of life encountering some pretty intense situations… And begs the stance that whatever the challenge or trial at hand, you must rise above it and “Be The Batman”. 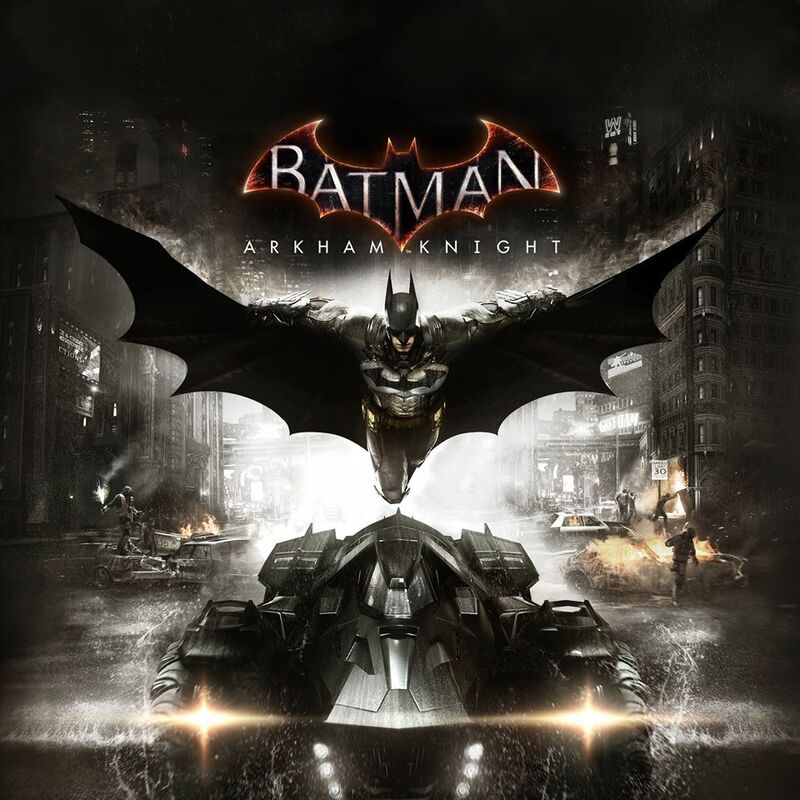 Batman: Arkham Knight will be unleashed on June 23 on the Sony Playstation 4, Microsoft Xbox One, and PC.